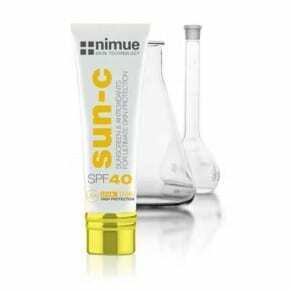 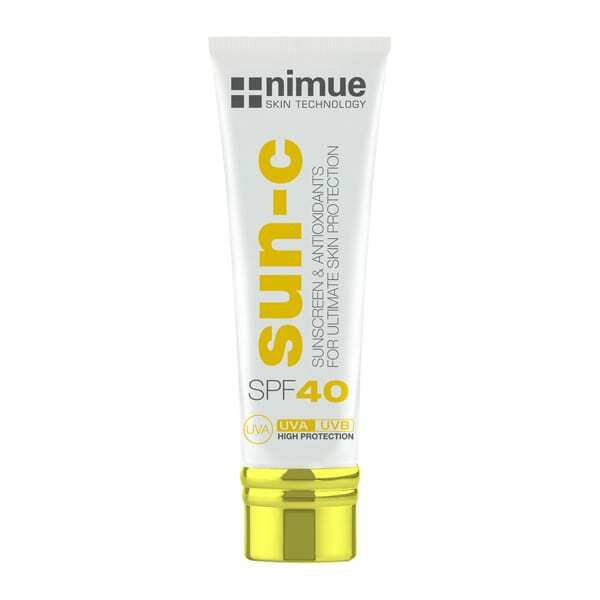 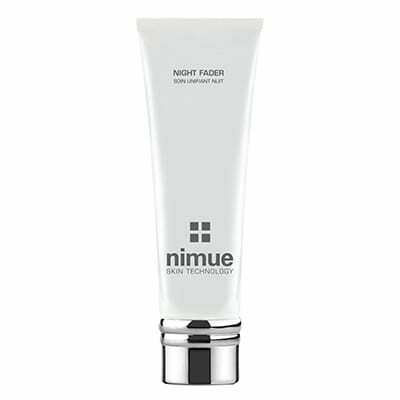 We stock the entire range of Nimue Skincare products for sale in our salon. 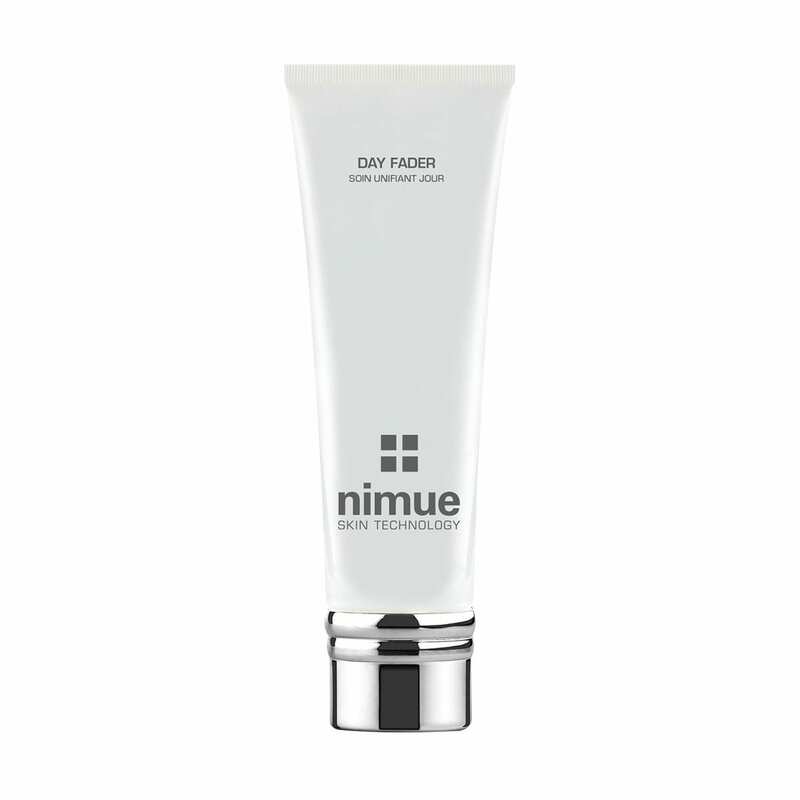 Your Nimue skincare therapist will analyse your skin classification, evaluate which treatment is most suitable for your individual skincare needs and prescribe the optimum homecare programme to ultimately achieve best results. 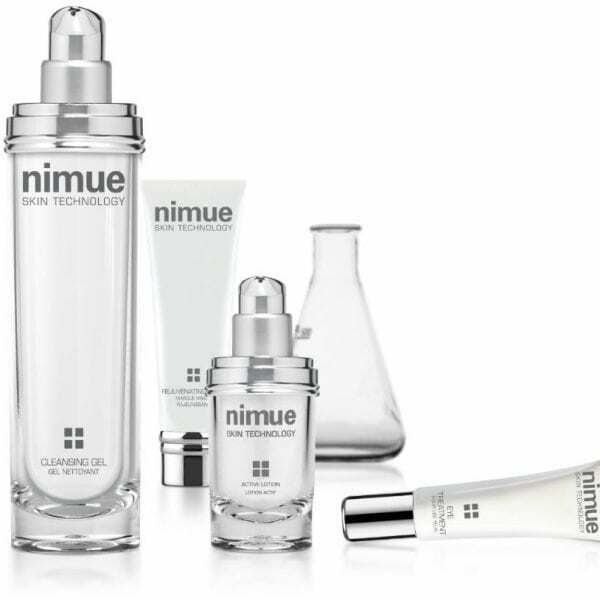 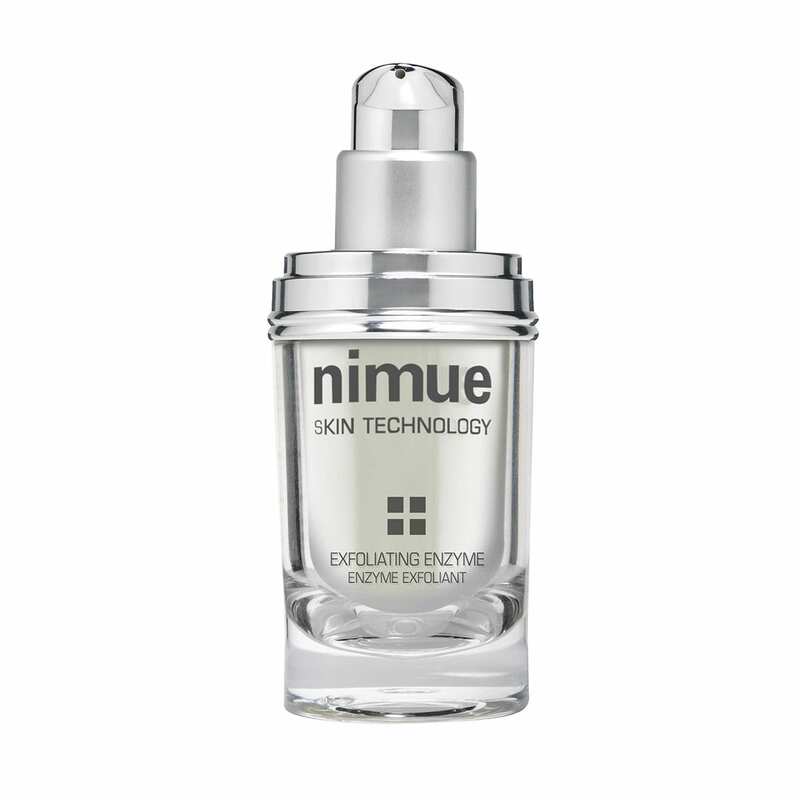 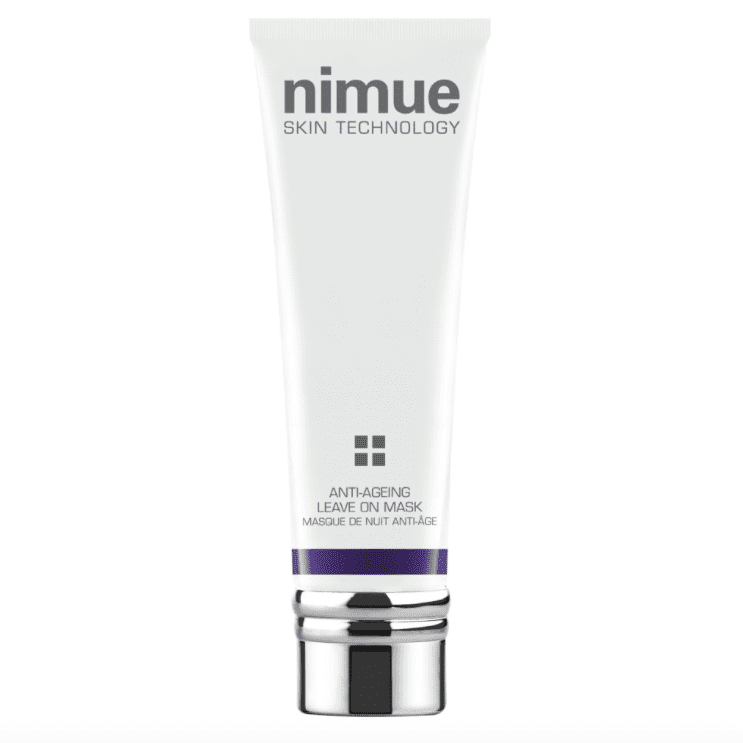 Nimue products utilise the latest in skincare technology delivering superior quality active ingredients to provide a choice of highly personalised result-orientated facial treatments to enhance and heal all skin classifications. 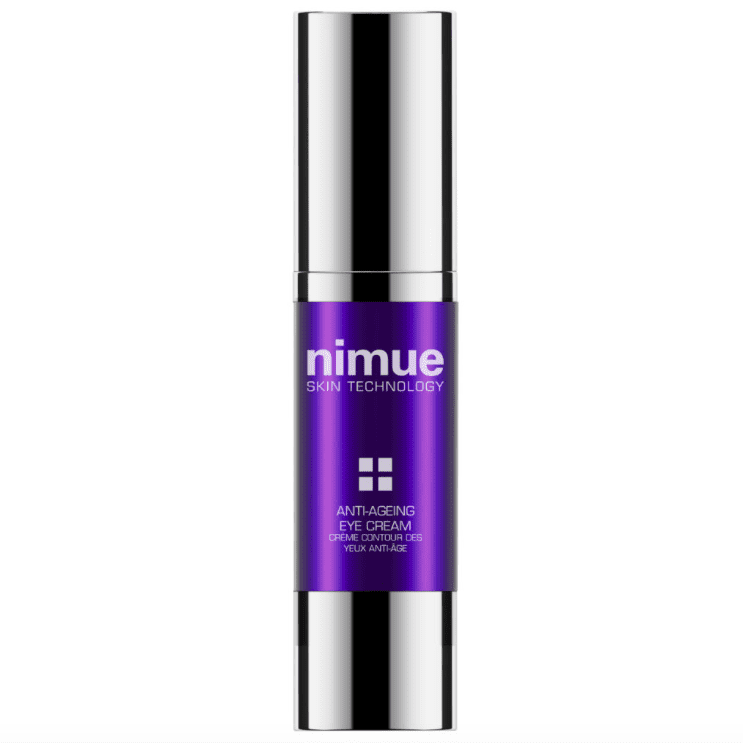 The treatment formulations deliver optimal concentrations of pharmaceutical grade ingredients, cutting edge anti-oxidants, phytoceuticals, peptides and other powerful ingredients where they are needed most below the skin surface to actively improve skin health and appearance.